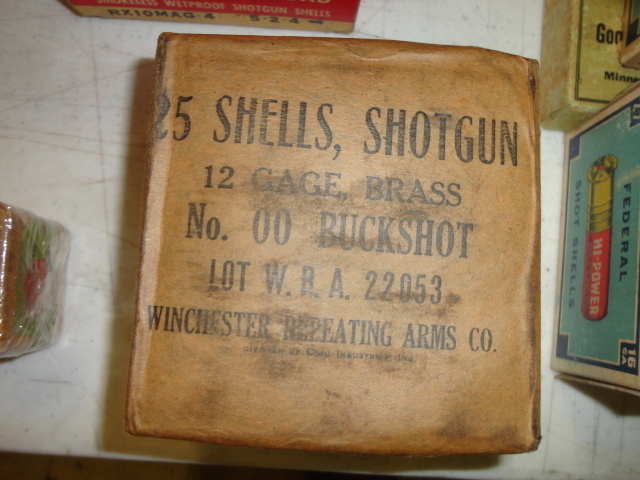 A very large living estate collection of modern and antique ammo. Remington, and much more . Many to be sold in lots.